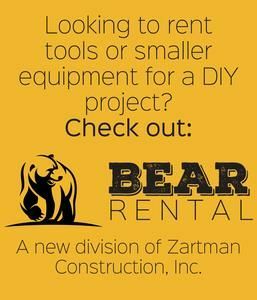 Equipment Rental - Zartman Construction, Inc.
Zartman Construction’s equipment rental fleet was started in 1975 when we purchased our first crane for our erection work and to rent to other contractors and industries. In recognizing the need for highly skilled operators and prompt service, equipment rental quickly caught on and became a major division of the construction company. Through the years, our equipment rental division has grown to become the largest fleet of construction equipment in the central Susquehanna Valley. Our state-of-the-art hydraulic cranes range from 8.5 tons to 225 tons. We also have truck-mounted concrete pumps, forklifts, manlifts, scissor lifts, excavation equipment and much more. All of our equipment is very well maintained and kept in excellent operating condition. Our specialized equipment and trained, certified, professional operators will help you get your job done on time and within budget. Our coordinating personnel always try to match the equipment to the required job and meet your schedule. 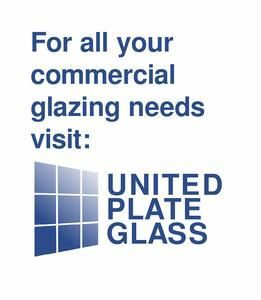 We have the capacity to give you a durable, reliable equipment for your project without having the expense of storing, transporting and maintaining your own equipment. Since we offer our own construction services, we understand the needs of the industry and are able to work with you to find the most cost-efficient solution to your equipment rental needs, whether it’s a quote or a more immediate need.